I just downloaded airdroid, hoping it would help my issues with my very bad power port on my old S3 to communicate with my 1 year old windows 10 laptop. I got an error stating my device wasn't supported. Is this an error or is the s3 not supported with this tool? I appreciate guidance to remedy this. thank you. 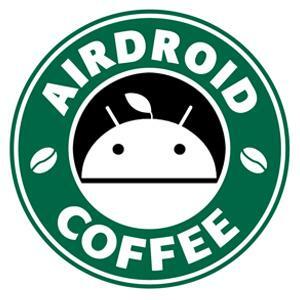 And can you tell me what you expect to do with AirDroid so that I can help you? I have the same issue with my note 3. I have lolipop 5, but still tells me my device is not supported for the mirror feature. I want to receive my whatsapp on my mac. @reggie Is your device rooted?